A flag waving, foot tapping outdoor picnic concert set in the beautiful surroundings of the Museum Gardens. 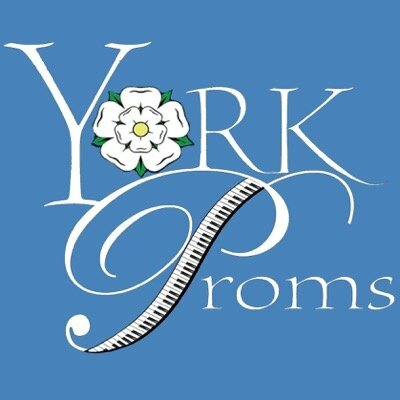 Overlooked by the 1000 year old ruins of St Mary's Abbey, the York Proms offers popular classical music, songs from the shows and the proms finale songs alongside delicious catering and a fireworks finale. You can also pack your own picnic, of course! Tickets available in advance only and can be booked online at www.yorkproms.com or in person at the Visitor Information Centre on Museum Street.